Teacher retirement changes are charging through the legislature. A Senate committee held a meeting on the legislation today Wednesday. 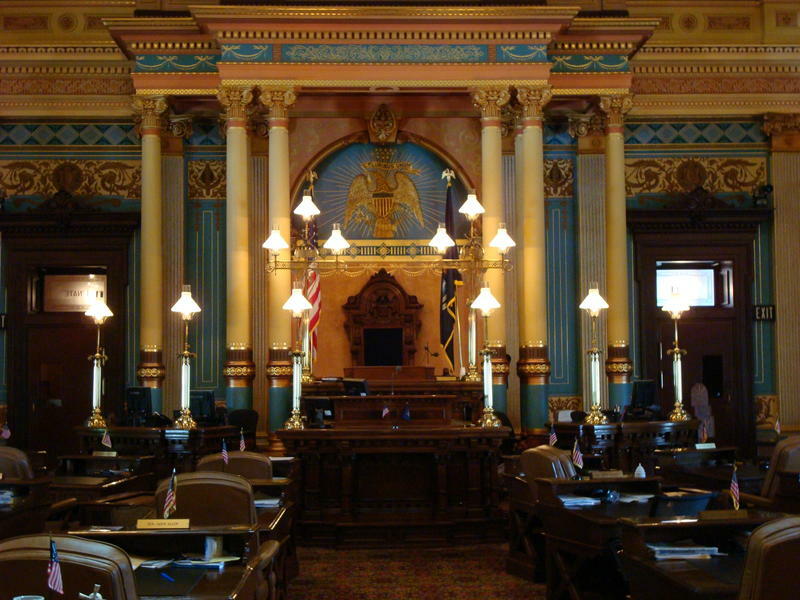 The Michigan Public Radio Network's Cheyna Roth reports on teacher retirement changes passed by a state Senate committee. After a heated committee meeting, lawmakers narrowly passed the legislation through the committee 9 votes to 8. A vote in the full Senate chamber stalled. Amber McCann is a spokesperson for Senate Majority Leader Arlan Meekhof. She says some caucus members still have questions. The series of bills would change the current hybrid system of pension and 401(k) benefits to just a 401(k) plan for all new teachers. Lawmakers could be making changes to Governor Rick Snyder’s mission to scale back the use of tax incentives to attract jobs and investment. Two packages of bills offering incentives to businesses passed in the Senate Tuesday. 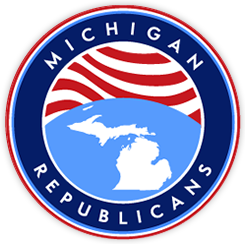 The Michigan Public Radio Network's Cheyna Roth reports on new tax incentives passed by the state Senate. A former USA Gymnastics doctor and Michigan State University professor has been charged with criminal sexual assault. Dr. Larry Nassar was arraigned Tuesday on three counts of Criminal Sexual Conduct in the first degree for allegedly abusing a girl under 13 years old. 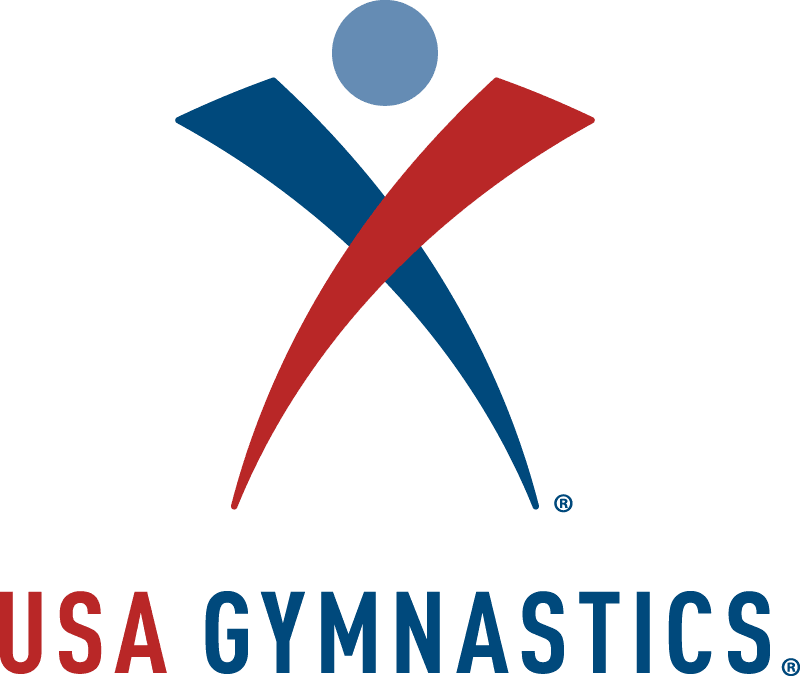 The Michigan Public Radio Network's Cheyna Roth reports on the USA gymnastics doctor being arraigned on criminal sexual conduct. Poor performing Detroit schools could be closing soon. Attorney General Bill Schuette issued an opinion clarifying a section of the school code Wednesday. The Michigan Public Radio Network's Cheyna Roth reports on the possibility of closing low achieving schools in Detroit.